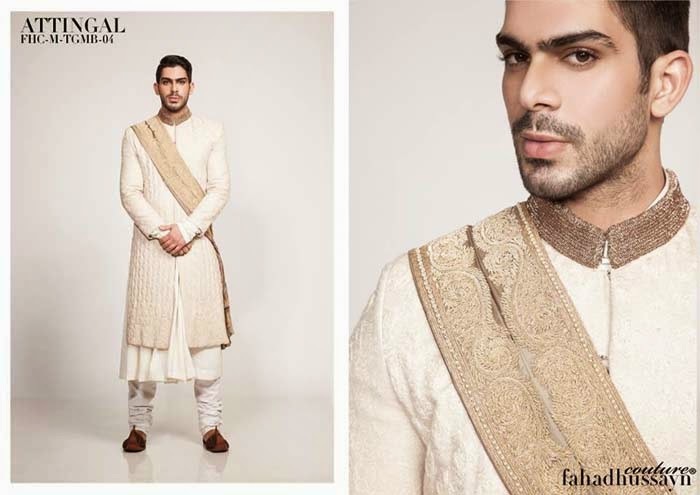 Articles by "Fahad Hussayn Winter Dresses"
Recently, Fahad Hussayn Couture has released his Wedding Wear Collection 2014 for groom. 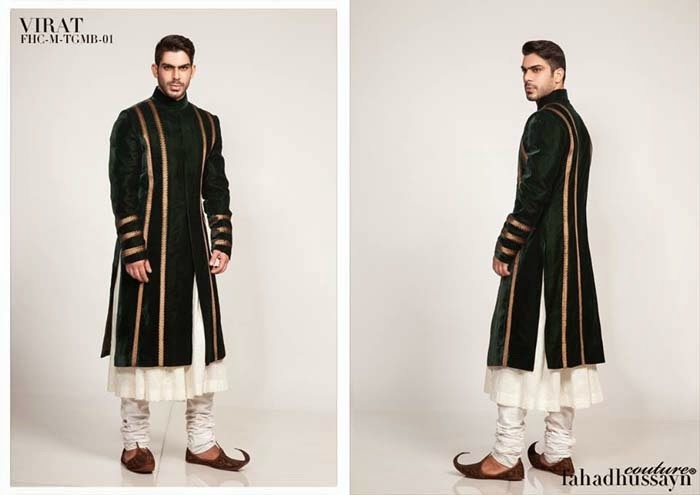 The dresses are part of the Fahad Hussayn collection entitled “Bloodline Novelty Men’s wear.” Fahad Hussayn Bloodline Collection 2014 includes chic look designs with Sherwani and Embroidered Kurta pair with Churidar Pajama dyed in charismatic colors which are suited for all types of occasion. Dresses from this collection feature embroidery thread, metallic ribbon work, zardozi work, gotta panni and vintage finish. 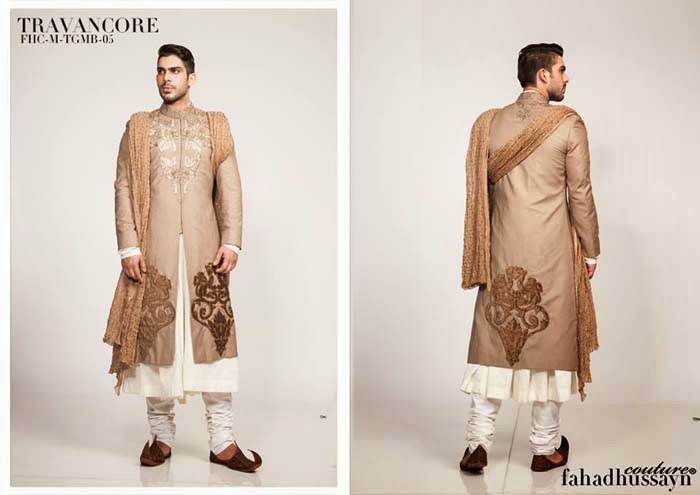 This collection is great for wedding wear, party wear and formal wear occasions. Fahad Hussayn is a emerging fashion designer of Pakistan fashion industry & entered in to the fashion industry in 2007. 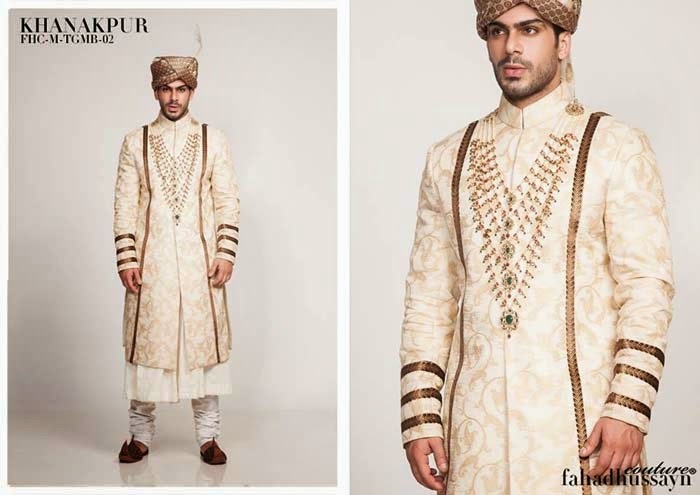 Fahad Hussayn couture aims to provide its clients with high end fashion and trousseau clothing, pure grandeur being our key design philosophy Fahad Hussayn. 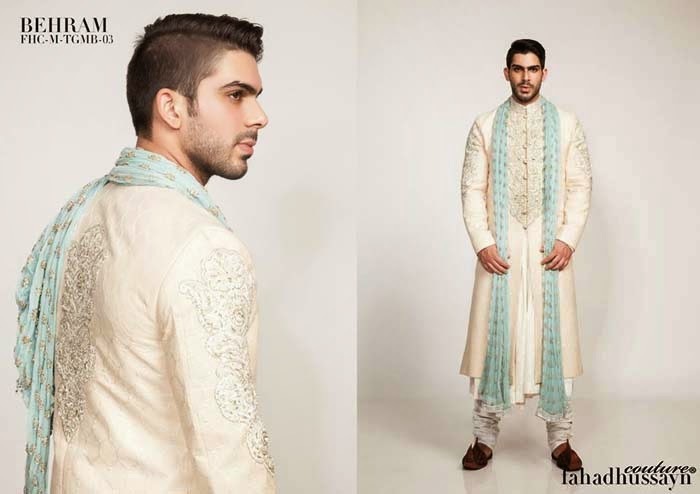 Fahad Hussayn Couture offers formal wear, casual wear, bridal wear & groom wear clothes for both men & women. 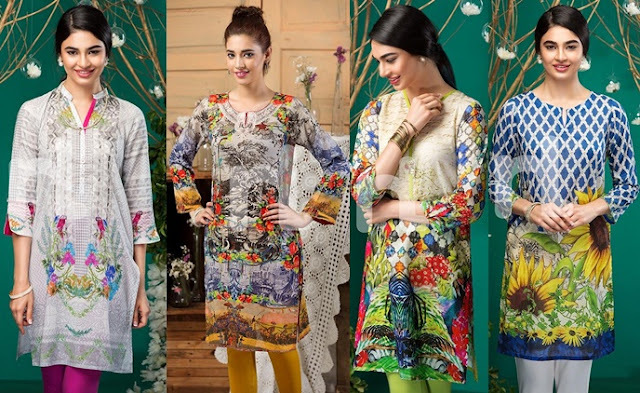 Let’s no more wait & buy these dresses to make you beautiful & attractive. 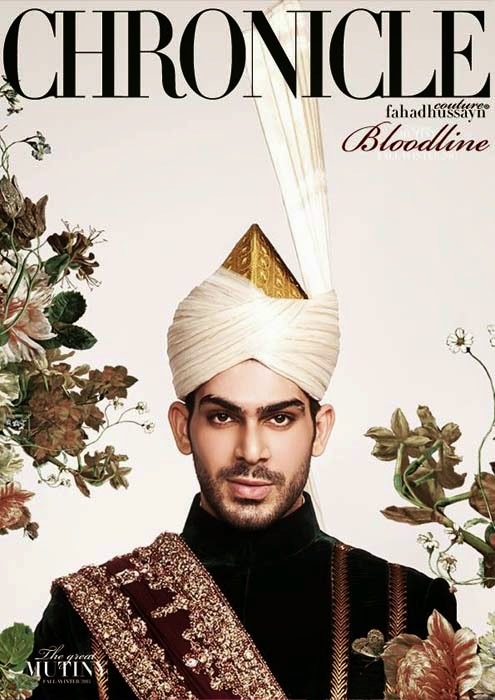 Have a look at Fahad Hussayn Couture Bloodline Groom wear 2014 Catalog Collection.